The Dream: You notice there’s just enough coffee for a few more cups so you press the Dash Button attached to your Keurig. Two days later the K-cups are on your doorstep. Caffeine withdrawals are averted. You are living in the future. 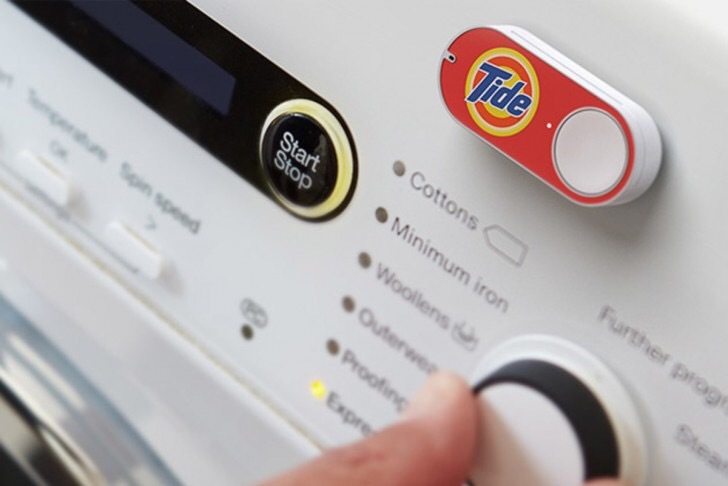 The Reality: The Amazon Dash Button is a WiFi connected dongle that reorders your favorite product with the press of a button. 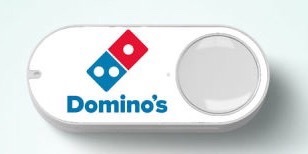 Once Dash Button is pressed, the indicator light will turn green and a notification is sent to your smartphone. You’ll never run out of your essentials again. Dash Button comes with a reusable adhesive and a removable hook to hang or stick the button right where you need it. They are effectively free as the $5 cost is credited to your account upon your first button press. They are exclusive to Amazon Prime Members and arrive without shipping charges. There’s no excuse not to grab a handful and give them a try. You can start a FREE 30-Day Amazon Prime Membership here. It’s hard to believe that some of these items exist and even harder to imagine the scenario where they would be useful. These make more sense as promotional novelties rather than a saleable good. Many LOL’s were had in the marketing meetings that conjured up these oddities. I gave a few of these as gag gifts but now wonder if they’ve been put to use. Trojan Condoms – exactly where do you hang this button? This is not a jab at any listed product or their loyal users. 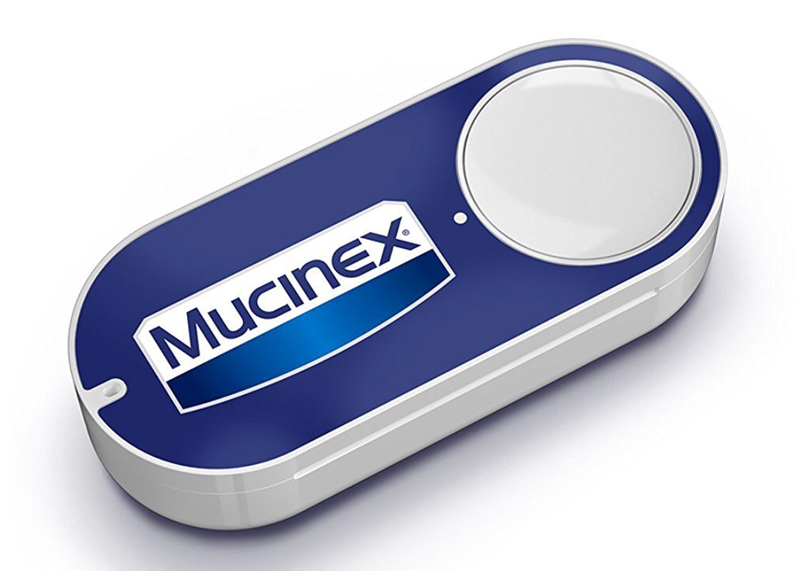 I’m just questioning if there’s a big enough market to justify the existence of a dash button. Even the narrow demographic that uses these would only rarely need to place an repeat order. Dry Erase Markers & Art Pencils – Derwent. Quartet. Household goods make perfect sense. These items are nearly universal in use and consumed at high volume. At any given time you are likely to be low on at least one of these. Despite the inconvenience of running out most of them don’t warrant a separate drive to the market (toilet paper being the obvious exception). Garbage Bags – Hefty. Glad. SimpleHuman. Ziploc. These things seem to run out quicker towards the end of the box. You can probably figure several of these that would make your life easier. I’ve been pleasantly surprised with how seamlessly they fit into my shopping habits. When Amazon offers 1 hour drone delivery on the condoms I’ll move it to the ‘Useful’ list. Long live “the internet of things”.